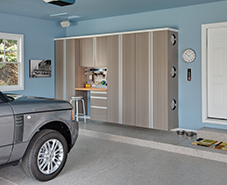 Wisconsin Closet Company - Lake Geneva - Burlington, Wi. 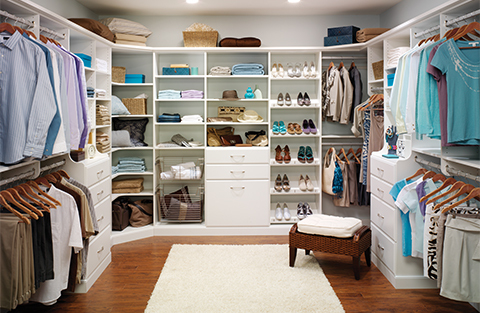 Welcome to Wisconsin Closet Company, your local home organization expert serving Burlington WI. As a fully trained and authorized ORG Home dealer, we provide professionally designed and custom built organization solutions. 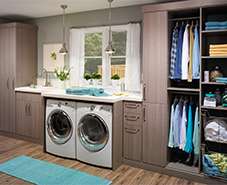 Our complete line of home organization solutions includes unique solutions to organize closets, pantries, garages, basements, laundry rooms, and even the home office or extra bedroom. 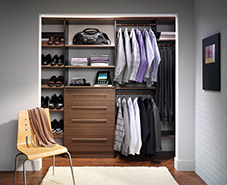 Wisconsin Closet Company serves SE Wisconsin and NE Illinois.